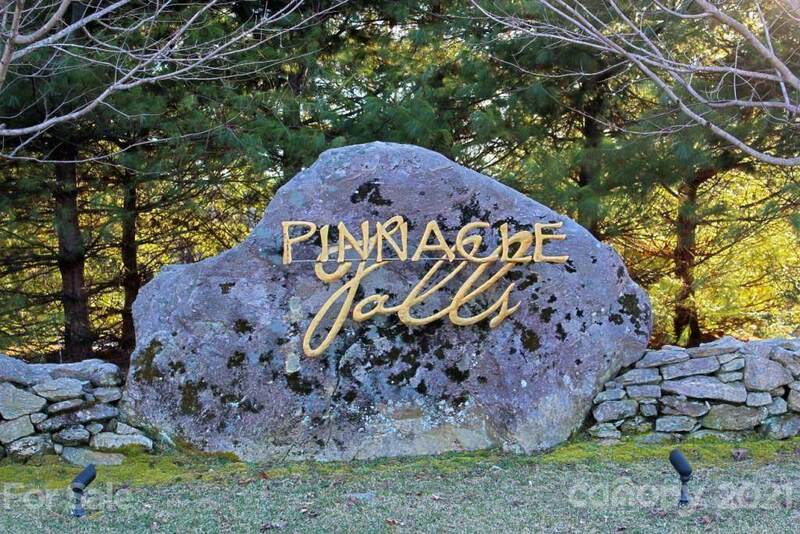 Enchanting, unspoiled and designed to capture the spirit of outdoor living lies Pinnacle Falls, a private gated community where over half the property is preserved and protected as common area to be enjoyed by all residents. 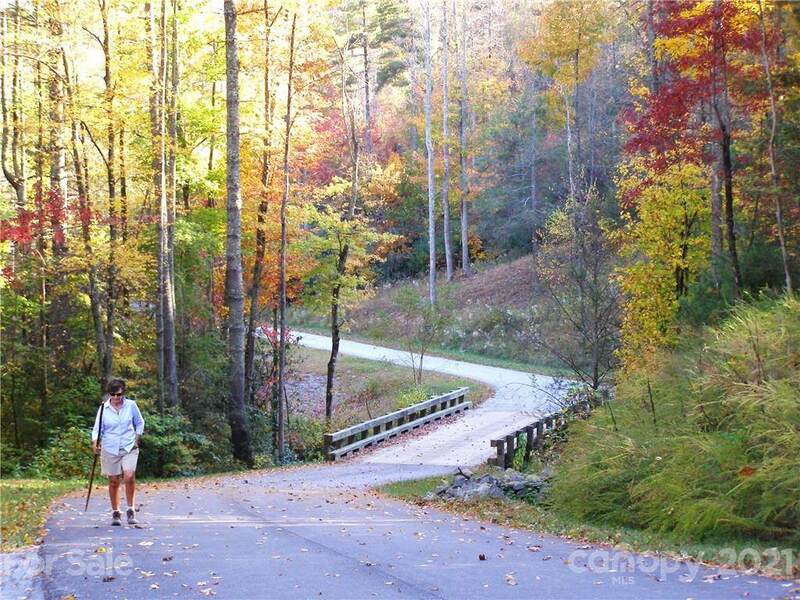 Features clubhouse lodge, pool, hot tub, fitness area, hiking trails, waterfalls, ponds and streams. 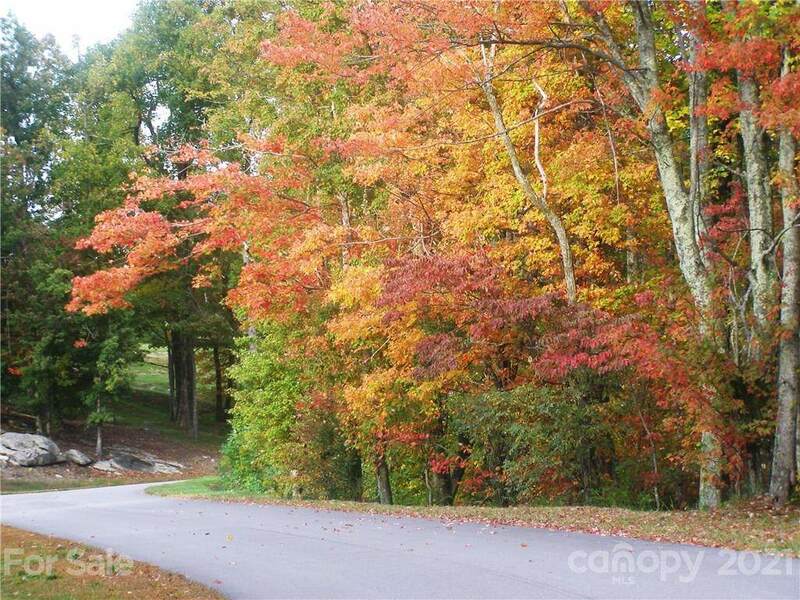 Build your dream home on this 1.25 acre lot. Underground utilities. 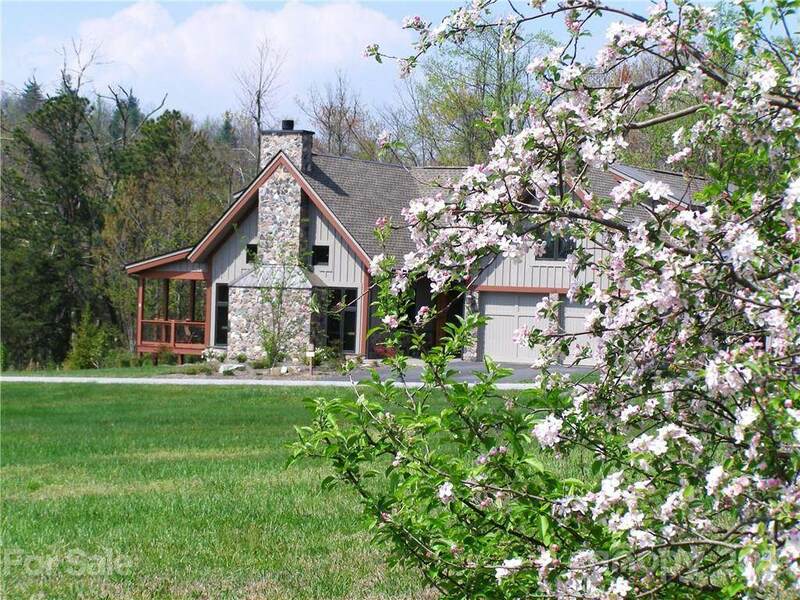 Minutes to Downtown Hendersonville. Experience a place to re-balance and reflect on lifes simple pleasures. This is truly A PLACE LIKE NO OTHER!